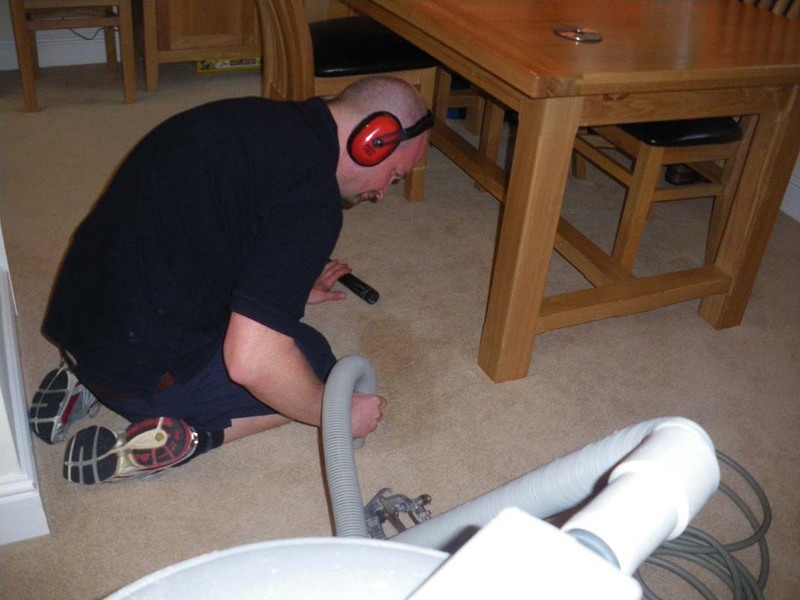 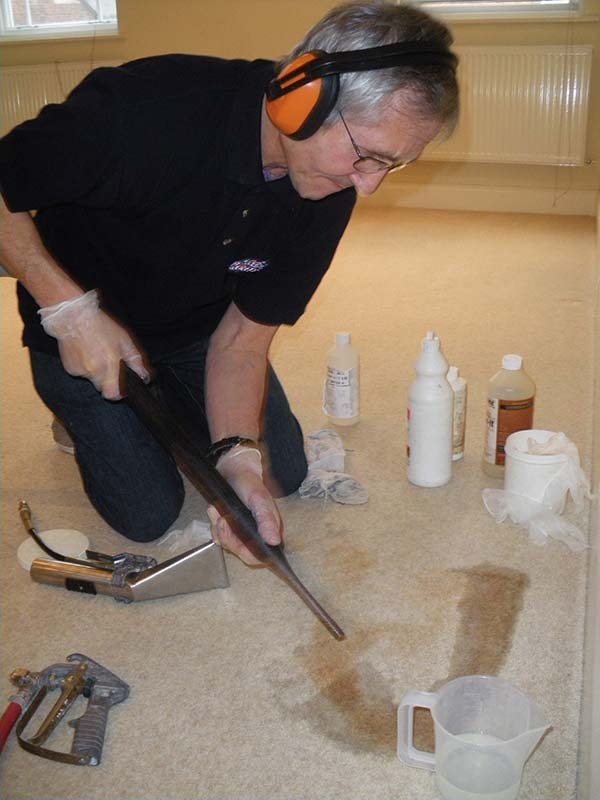 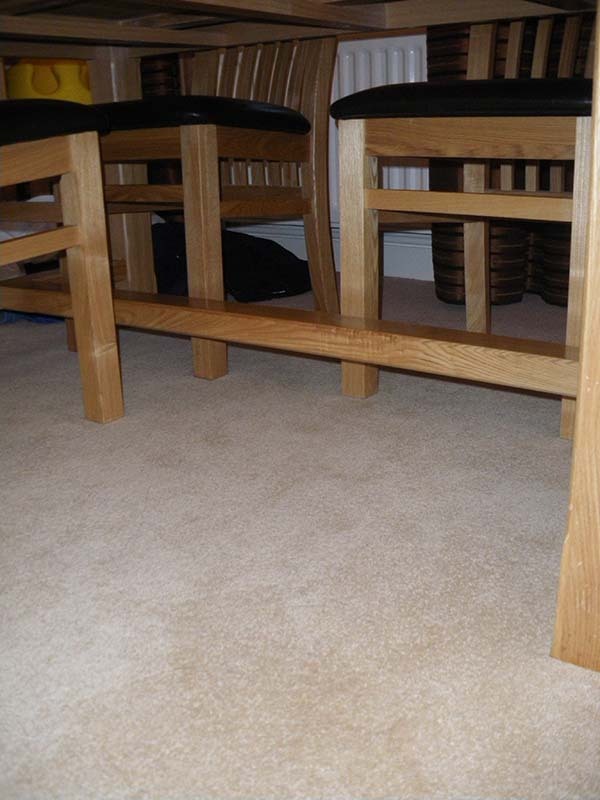 Being an independent company means we have an extensive range of chemicals to remove most stains. 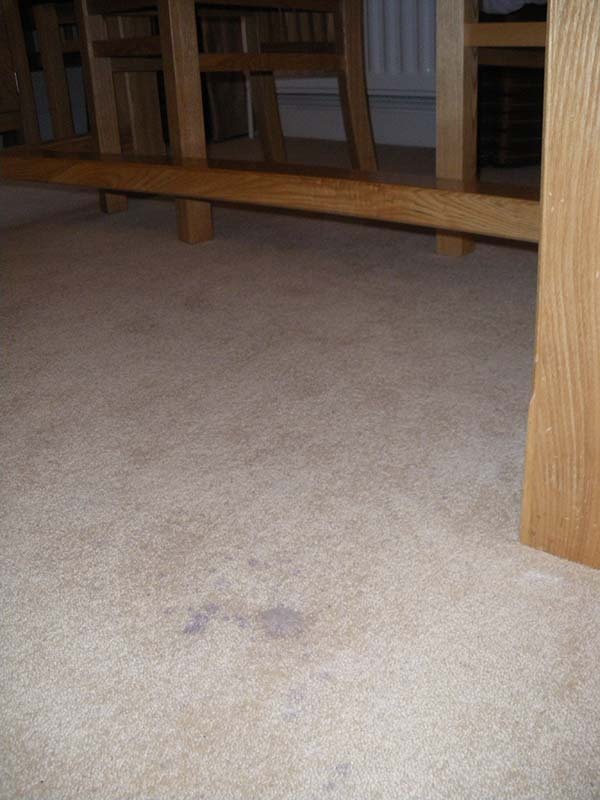 Please note on rare occasions it is not possible to remove all stains as some are permanent. 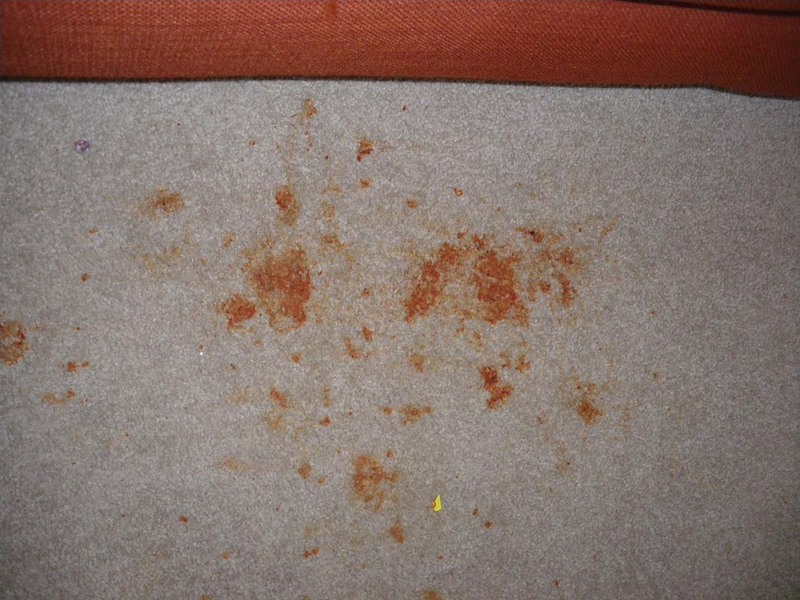 One thing to remember though is the longer you leave a stain, the more difficult it is to remove. 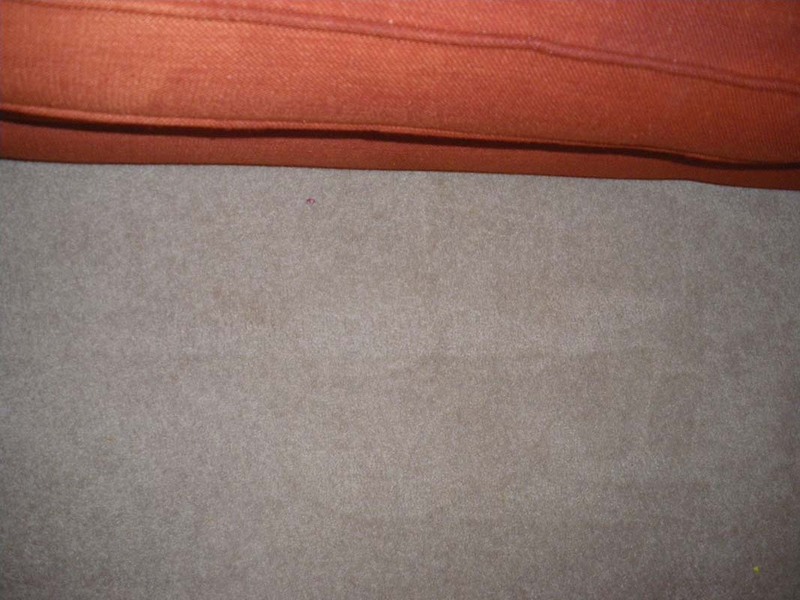 With regard to bleach or dye stains please see our Colour Loss Treatment.